Following is an excerpt from the excellent website link at the top. and the quantum shift of our consciousness through to 2012.
twenty of the most common questions about 2012. If you are SERIOUS about understanding "The Future of Time"
you'll find these links enlightening to say the least. which Calleman explains at "Mayan End Date". 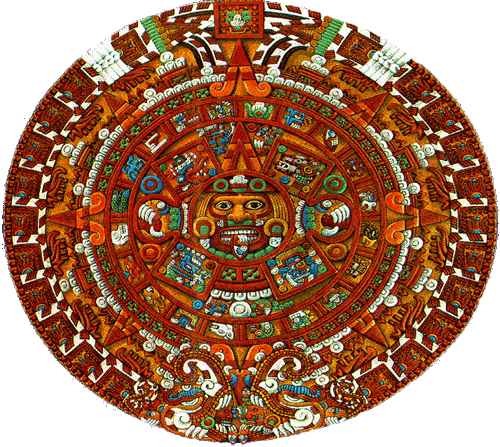 Mayan prophecy regarding the year 2012.
extremely sophisticated writing system as well as a sophisticated system of astronomy. or conclusions on human, or cosmic reality. of what we know now as Southern Mexico, Guatemala and Honduras. WHAT IS THE PROPHECY ? cosmos and the precession of the equinoxes. In addition there are some comments and thoughts by the web host. master and has so many people in this age worked up. 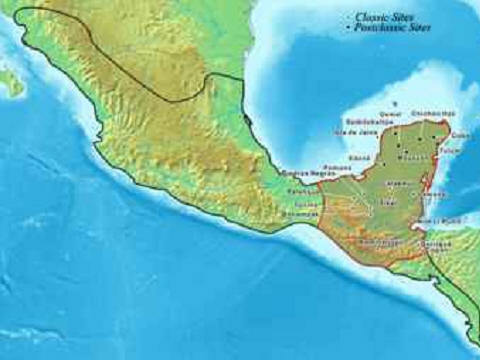 (in present day Chiapas, Mexico), for 52 years. One more statement before I will comment. relative to what this really is. scientist of the caliber we find in ancient Greece. 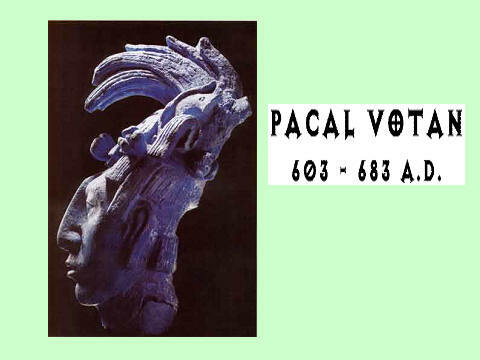 Namely Pacal Votan. totally negate anything that is considered positive for an ancient culture. religious tradition to this time. I therefore would consider this only on the basis of the work and comments of Pacal Votan. concerning the change he foretold to be culminated on December 21 2012. Votan was a numbers man as were the ancient Greeks. All is number he said. Global Warming and the part that human cosmic pollution plays in it. is based on the Zodiac and the procession of the equinoxes as opposed to linear time. Linear time is man made time. between the cosmic body movement and the earth. the earth and the sky are exactly the same as they were thousands of years ago. Twenty four hours in a day. 60 minutes in an hour. Our calendar etc. are totally ignorant of the timing of the universe. same way that the seasons of the earth bring about changes. wanting to go to the beach in February, or wearing heavy clothes and gloves in August. 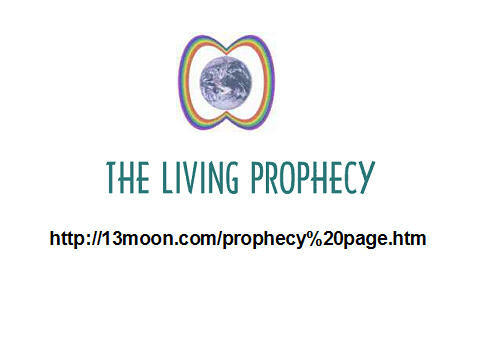 as to what happened the last "cosmic year" and what will happen the next "cosmic year"
and when the change of season will occur this "cosmic year". How many of us even know what season of the universe we are presently living in? LESS THEN 1-2 YEARS AWAY! as a prophecy of an ancient scientist astronomer. the regeneration time of the earth, THE AWAKENING. 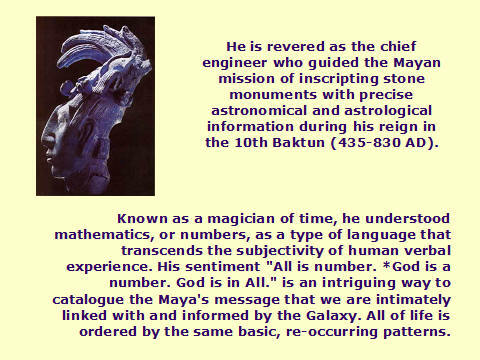 leading Mayan scholar, Carl Johan Calleman, Ph.D. The word Apocalypse means the lifting of the veil. at the time of the end of the current precession of the Equinox, December 21 2012. This is what we have been looking at for years in considering Eta Carina and Supernova 1987a . 7th Angel, Eta Carina, which will bring the mass mind into a totally new realm of understanding. in the East (Hindu), it would be the Krishna mind.